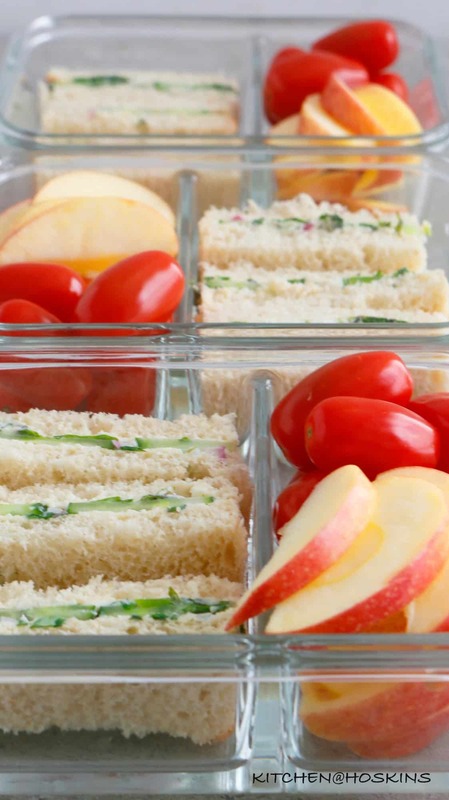 Prep your lunch boxes for the week with this easy cucumber sandwiches. 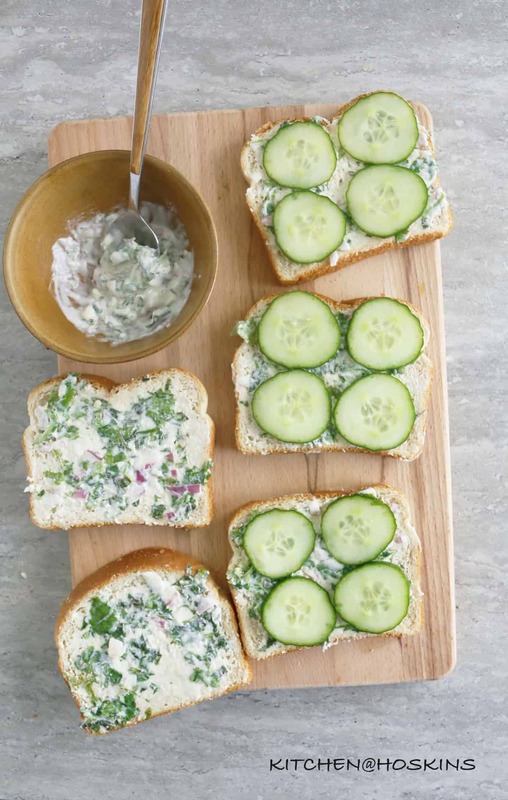 Made with a flavorful minty, lemony butter-mayo mixture and a hint of jalapeño pepper, this cucumber sandwiches meal prep are perfect for school lunch or snack. Why to reserve this simple sandwich only for special occasions? Kids love sandwiches but they tend to get bored with same old pb & j. Time to shake it up. 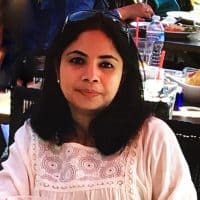 Yet, easy for mothers. Mint, cilantro, onion, jalapeño pepper, lemon juice, salt —> mixed with butter and mayo. Da Flavor BOMB!! How to make cucumber sandwich? Spread a thin coating of butter-mayo on one side of each bread slice. 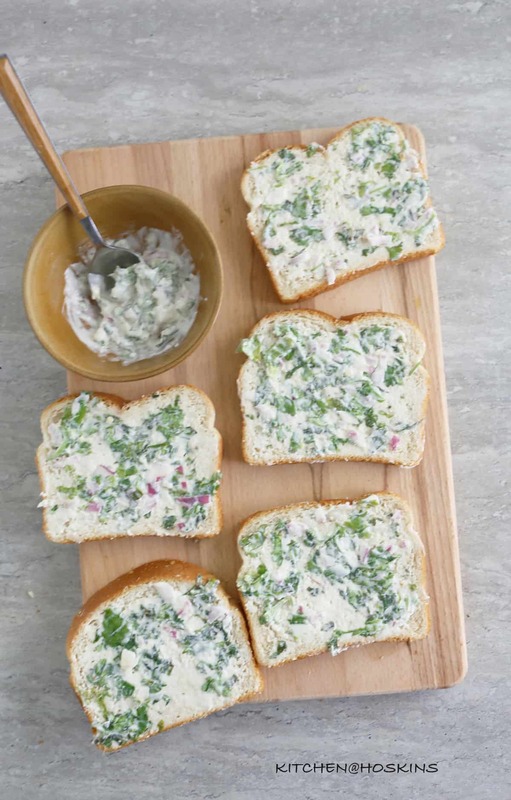 Spread a thin coating of herb butter-mayo on one side of each bread slice. 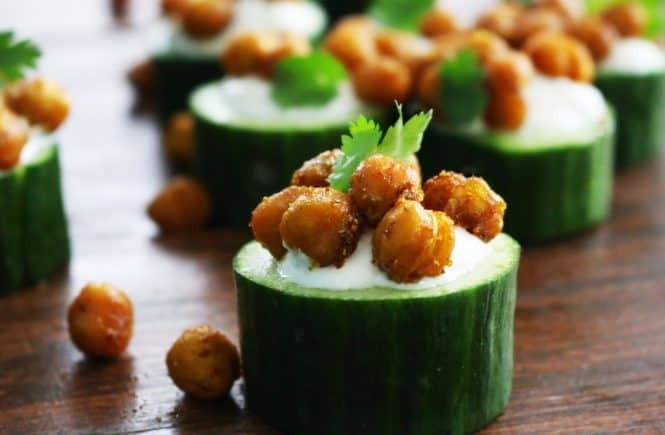 Place a single layer of cucumber on 4 slices. Close sandwiches with the remaining 4. Trim crusts and pack as is or cut into halves/ thirds. 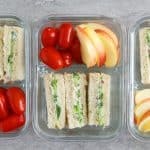 How to meal prep cucumber sandwiches? 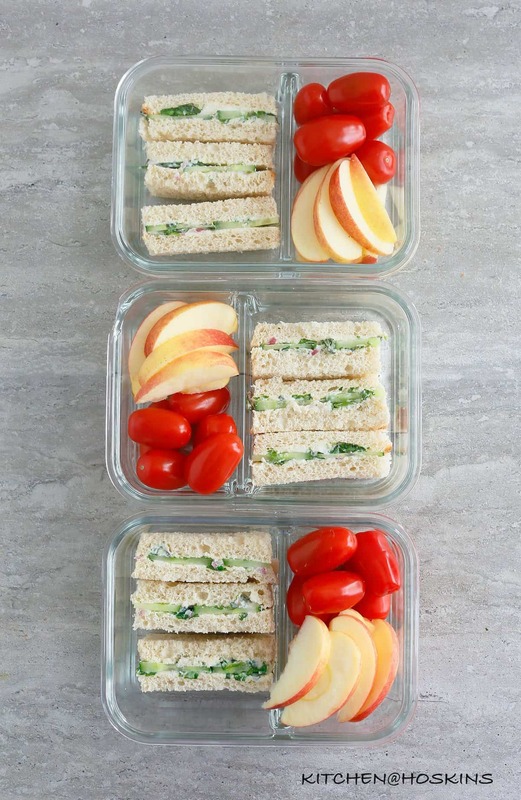 Prepare sandwiches, trim off crusts, cut into halves/thirds and place into meal prep containers along with your choice of fruits or veggies. I choose to add grape tomatoes and apple slices. Though white bread is classic, any type of white/brown bread may be used. Don’t load the cucumbers. 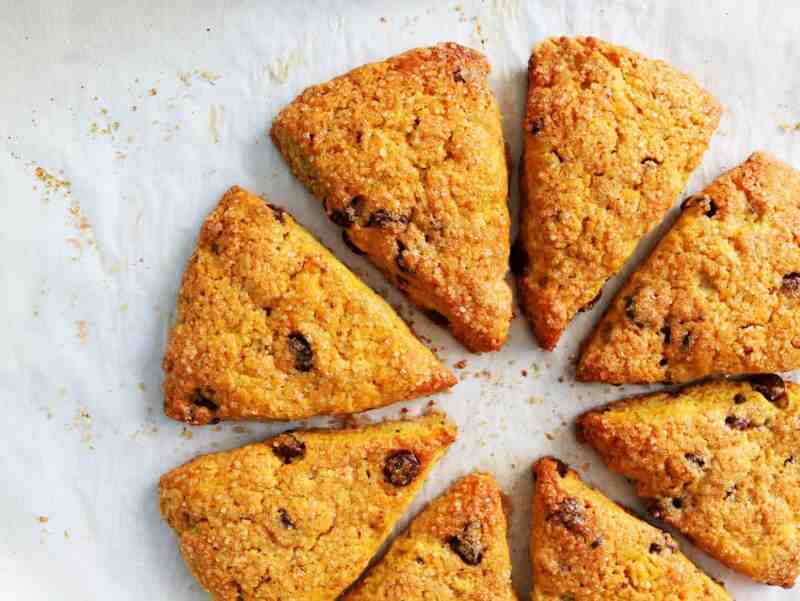 Stick to a thin layer for best taste. Mayo can be made ahead and stored in the refrigerator for 2-3 days. Place butter in a medium bowl and stir vigorously with a spoon until soft and smooth. Add all remaining ingredients and stir until combined well. 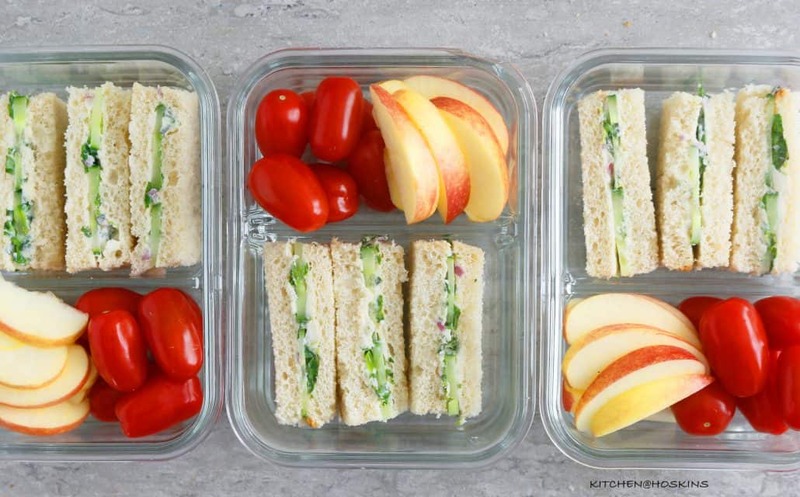 Place into meal prep containers with baby tomatoes and sliced apples. 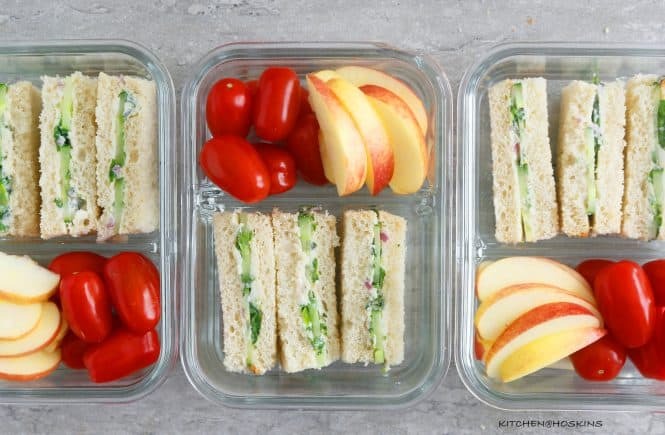 Sandwiches are good in the refrigerator for up to 3 days. I LOVE cucumber sandwiches! I grew up with them, but mine were never as flavourful as these. 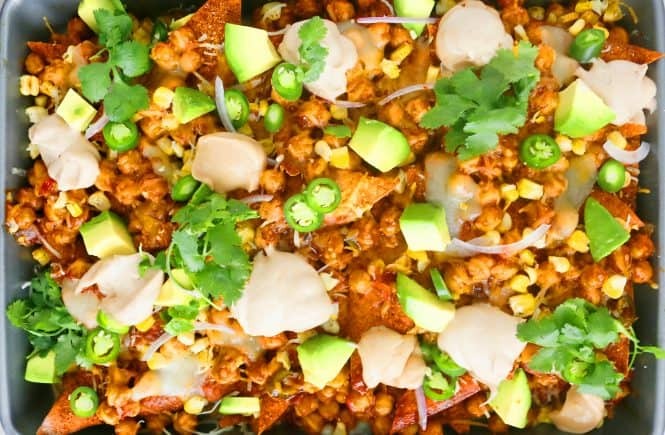 I will have to make myself one of these for lunch soon!